Flash Sale! 50% Off + Free Worldwide Shipping! Today Only! 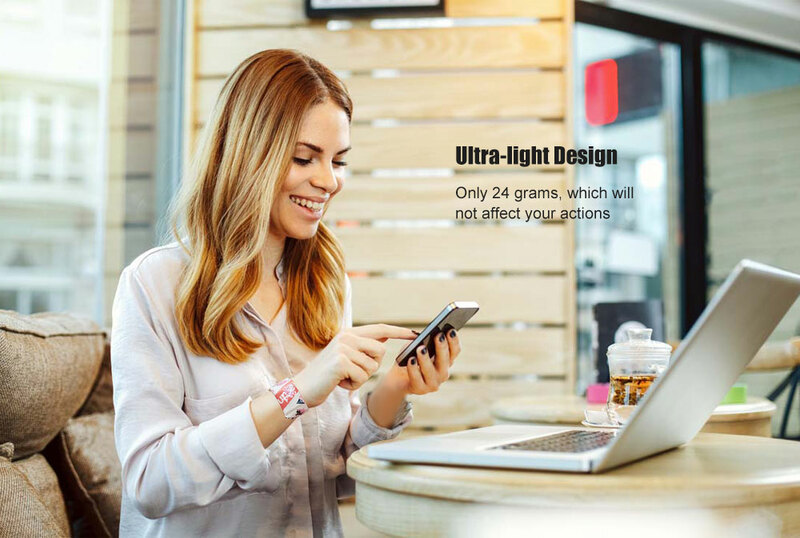 😇【GUARANTEE&RISK FREE】: Our paper smart watch is a good present for children, adults, lovers, etc. If for any reason the product fails to meet your expectations, please contact us, we offer a 60-Day Money-Back Refund, absolutely no questions asked! 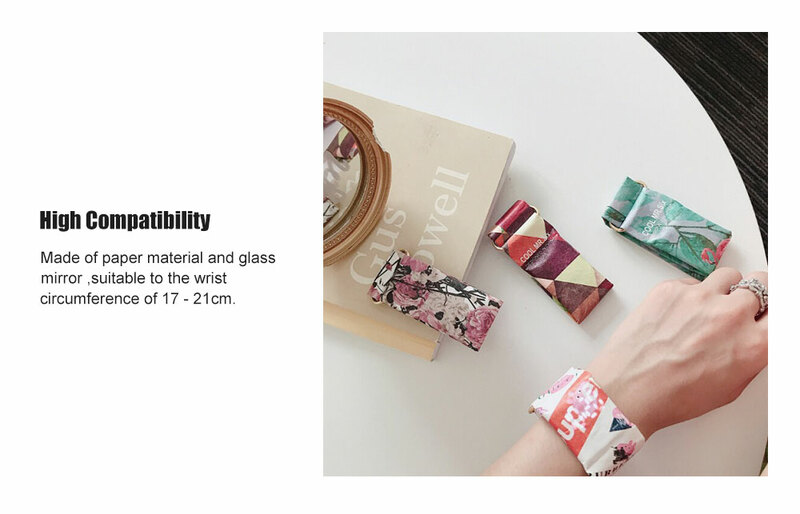 Made of paper material and glass mirror ,suitable to the wrist circumference of 17 - 21cm. 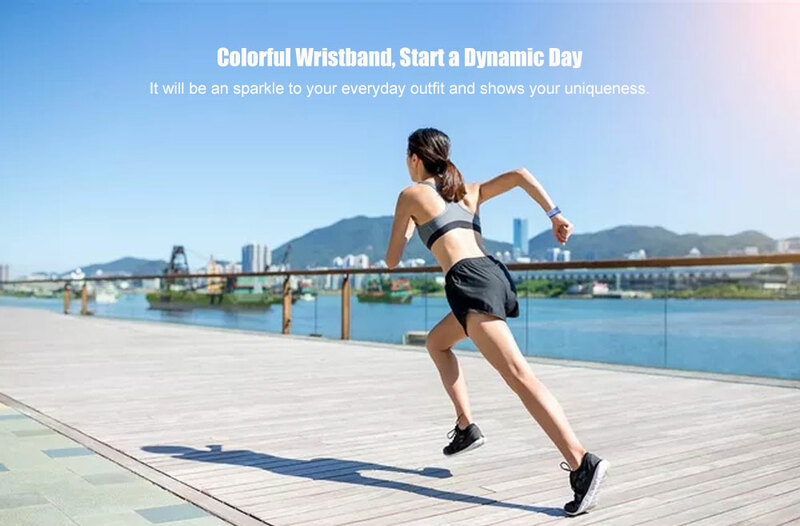 It will be an sparkle to your everyday outfit and shows your uniqueness. The paper watch is designed like a beautiful book. Magnetically worn, the strap is magnetically fastened for different sizes of wrists. 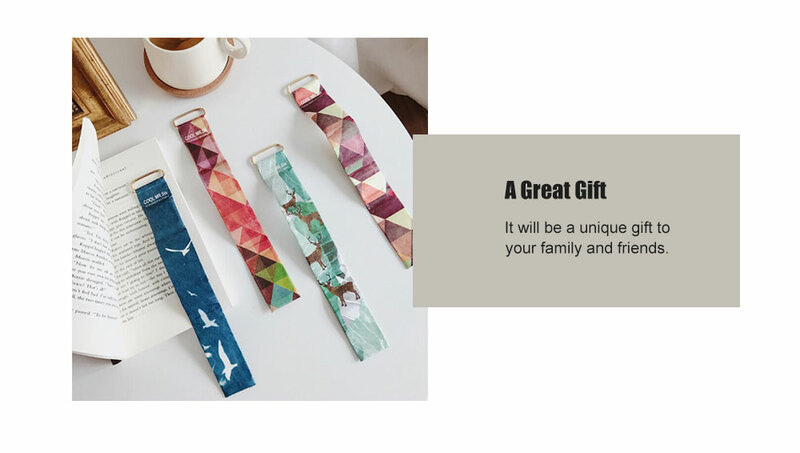 It will be a unique gift to your family and friends. Watch arrived on time. Watch good quality. Shows the exact time, the numbers are in the world, many sizes, good держутстя on hand. Good seller, sociable.